Fatigue is the feeling of tiredness, and is distinct from weakness. Its onset is gradual, and unlike weakness, it’s alleviated with rest. Further, fatigue can have both mental and physical causes. People can feel fatigued due to the intensity and volume of physical effort. On the other hand, mental fatigue is primarily the result of insufficient sleep, or from disruption to our natural body clock due to factors like jet lag or shift work. It’s the latter we’re referring to when we talk about fatigue. 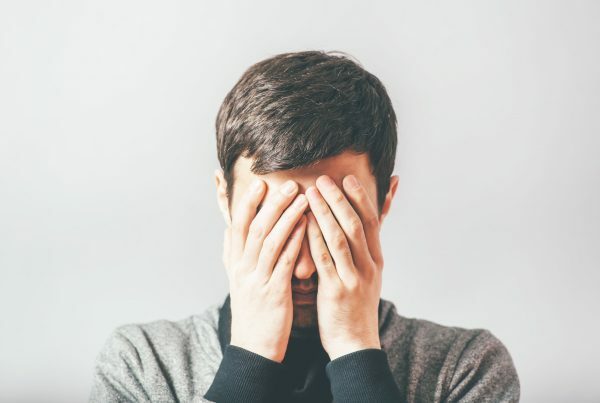 It’s the kind of fatigue that impacts our cognitive abilities and leads to reduced alertness and reaction time, poor judgment and decision making, and feelings of sleepiness. In other words, symptoms that can seriously compromise workplace safety. Lastly, while a lack of sleep is typically the biggest influencer of one’s mental fatigue, there are other factors that can affect it at any given time. For example: prescription or illicit drugs, alcohol or caffeine, sickness or disease, and prolonged time performing a monotonous task. 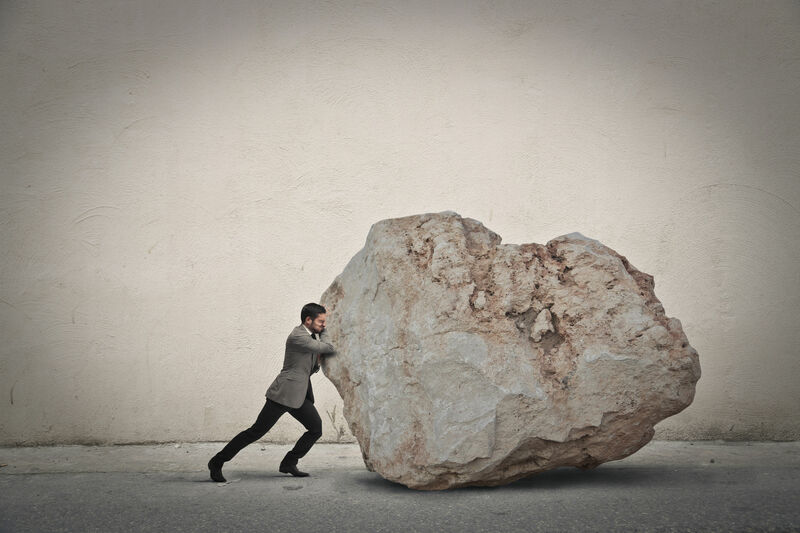 ”"Fatigue exacts a high cost on human health and wellness. 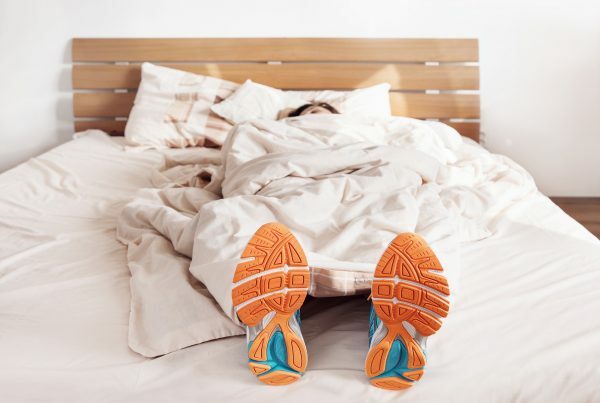 Specifically, a lack of sleep has been linked to obesity, higher risk of diabetes and breast cancer, and an increased prevalence of hypertension." Mental fatigue is caused by three things, and when all three are combined, the negative effects are compounded. If we’re deprived of sleep, we’re carrying around sleep debt, and in that indebted state, we’re more fatigued. Sleep debt is discussed more in the How sleep-wake homeostasis works section of How sleep happens. Our circadian rhythm causes natural peaks and troughs of mental fatigue through the day. Because we’re designed to be awake during the day and asleep at night, our circadian rhythm is disrupted when we travel across time zones or as shifting work schedules wildly affects our sleep routine. These forces cause us to feel out of sorts and struggle to stay alert. This refers to the groggy period we sometimes feel after waking up. It typically lasts 10 to 30 minutes, but can be longer when we carry a lot of sleep debt or are waking at odd hours. It’s mainly caused by a lack of blood flow to the brain upon waking, and its acuteness depends on when we awake relative to the sleep stage our bodies were in. Abruptly waking up during a slow wave sleep stage, for example, will produce more sleep inertia than waking during other stages. Fatigue degrades performance, impacts workplace safety, and has long term health consequences. 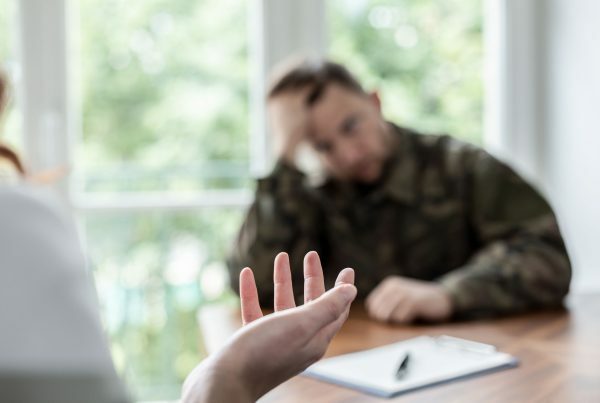 Years of research in the military, aviation and emergency medicine sectors has shown workplace fatigue leads to poor reasoning and decision making, as well as a marked deterioration in creative problem solving. Even when fatigue-related incidents don’t occur, worker fatigue can pose significant challenges to efficient operations and teamwork. A broad 2016 US industry study by RAND concluded that fatigue results in a 13% increased risk of death, and the loss of 1.2 million workdays per year. Another study found that workers who slept less than 5 hours per day were 3.5x as likely to be injured than those sleeping more than 7 hours. Driver fatigue gets a lot of the attention and professionals are often singled out. The US National Highway Traffic Safety Administration estimates driver fatigue is responsible for 30 to 40% of trucking accidents and truck drivers themselves rank fatigue in the top ten causes of accidents, especially in long-haul operations. Even in closed operations, fatigue takes a toll. According to a 2007 Caterpillar Global Mining report, fatigue was a factor in up to 65% of all surface mining haul truck accidents. And fatigue doesn’t only affect heavy industry. An extensive 2006 Harvard Medical School study found that doctors in training, working extended shifts, committed 3 to 7 times the number of significant and serious errors, compared to their more well-rested colleagues. Fatigue exacts a high cost on human health and wellness. Specifically, a lack of sleep has been linked to obesity, higher risk of diabetes and breast cancer, and an increased prevalence of hypertension. When we cooperate with nature, and sleep according to our circadian and homeostatic cycles, the restorative value of sleep is maximized, and waking alertness optimized. However, shift work often forces workers to rapidly and constantly adjust their sleep and wake schedule against their very nature. This misalignment leads to difficulties falling asleep, sleep that’s more disrupted and less restorative, dangerous short-term grogginess due to sleep inertia, and less sleep overall. While strategies exist to help workers mitigate these challenging forces, and we’ll address some of them later in this guide, even those who manage to get 7 or more hours of sleep prior to a night shift will still experience the effects of fatigue more so than their day-shift working peers. In fact, the risk of an accident occurring on a night shift is estimated to be about 30% higher.